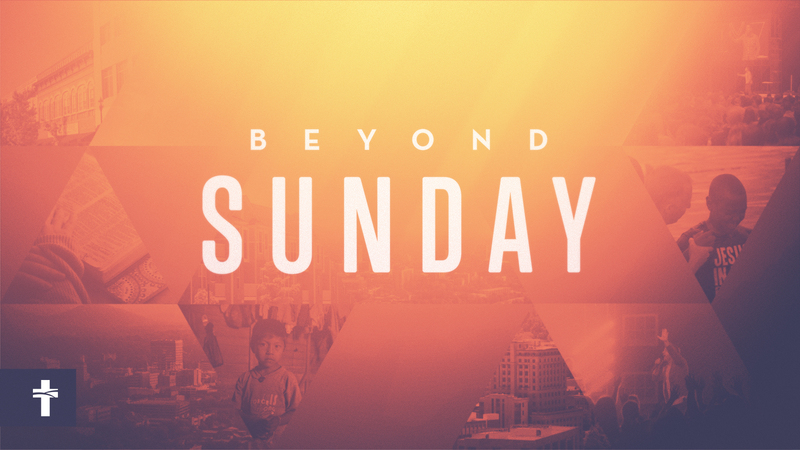 Sunday gives the Christ follower a needed time of worship, equipping, and community. Sunday is the foundation of our week…but Sunday is only the beginning. Over the weeks ahead, by looking at John 13 – 17, we will see ways each one of us can live out a fully committed Christian life every day of the week.